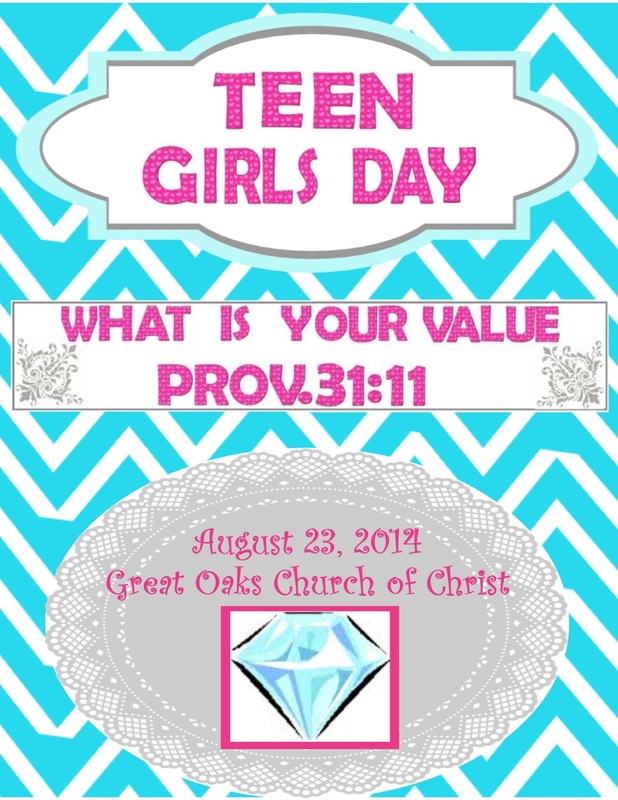 There will be several posts written about a Teen Girls Day that my daughter planned and wrote the curriculum for. 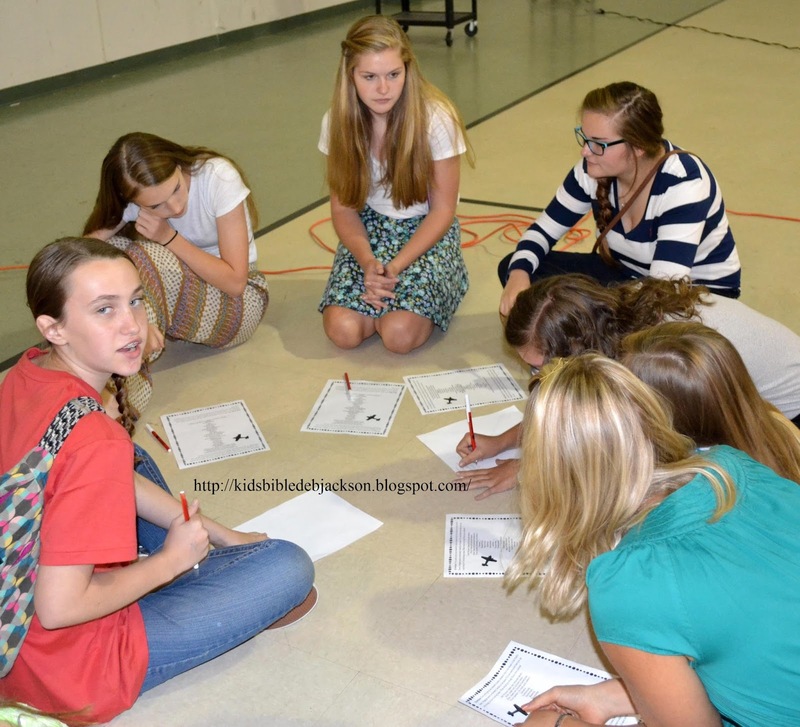 The girls were divided into groups and attended four different classes. There was a craft time and lunch was served. 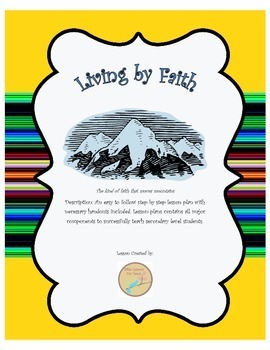 We will have a post on each class lesson and ideas with pictures. This post is the intro and written by my daughter. As an educator who has started my career in the secondary level, I know firsthand the struggles that teenagers face at the start of any school year. There is so much pressure and temptation. What a perfect time to do a Teen Girls Day! 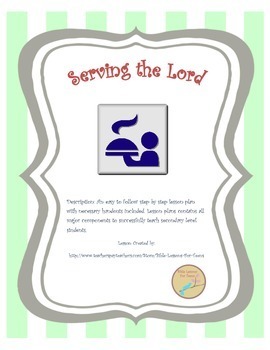 I asked several young adult women to teach on these topics by simply giving them a lesson plan and reached out to the moms of the youth group girls to coordinate the welcome table, opening worship, lunch and craft. 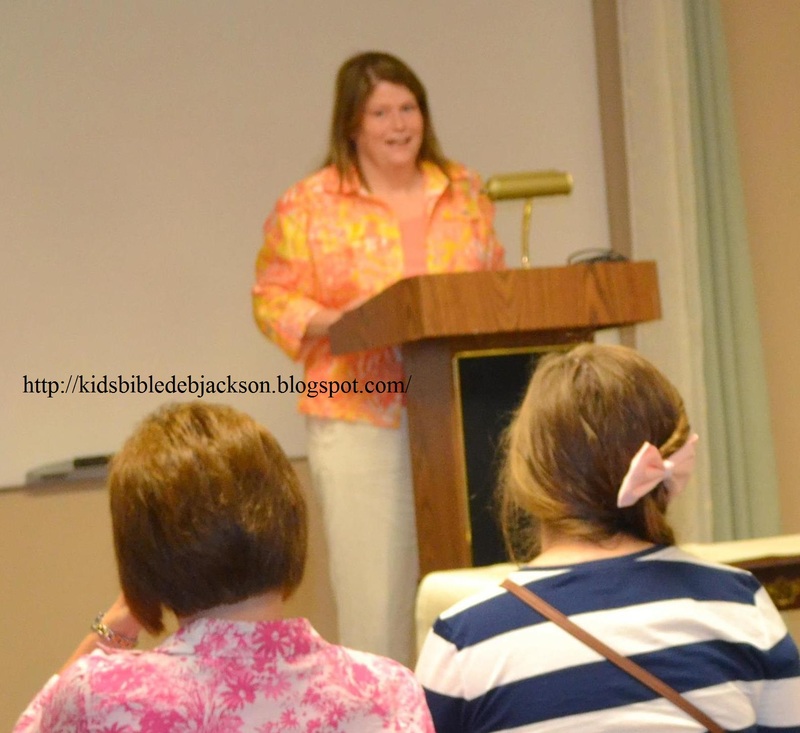 I met with the moms on two occasions to prepare. Once to sign up for volunteer groups. The above document is basically what I used. This is a Word Doc so you can add the correct info for your date and times. Print it here. And another time to work in their groups to plan. Download attachments here for the planning documents. The moms of the youth group did such a great job with the opening worship! Lunch was served and the moms decided to have turkey, ham, and roast beef sandwiches on croissants. Bags of assorted chips, lots of fruit and veggies and cookies. In the south, you serve iced tea, lemonade and ice water. After lunch, everyone sat on the floor in a big circle. This was a fun activity that made them think, then work together. Once they had their individual lists were made, they were divided into groups. Great discussions took place as everyone had to decide what they absolutely had to have! It was fun to watch! 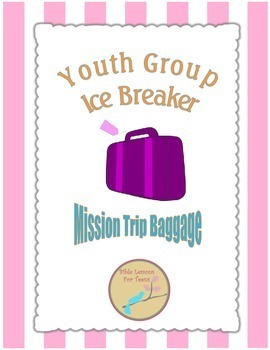 You can download the ice breaker free here. 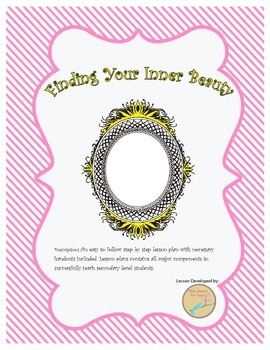 Check back next Tuesday for the Inner Beauty lesson overview! Hello Debbie! I just found your blog! WOW!!! 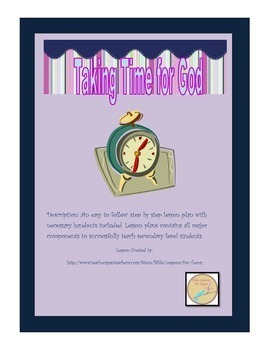 What a blessing of a resource this is to me and so many other seeking to teach the Bible to children! I attend League City church of Christ. 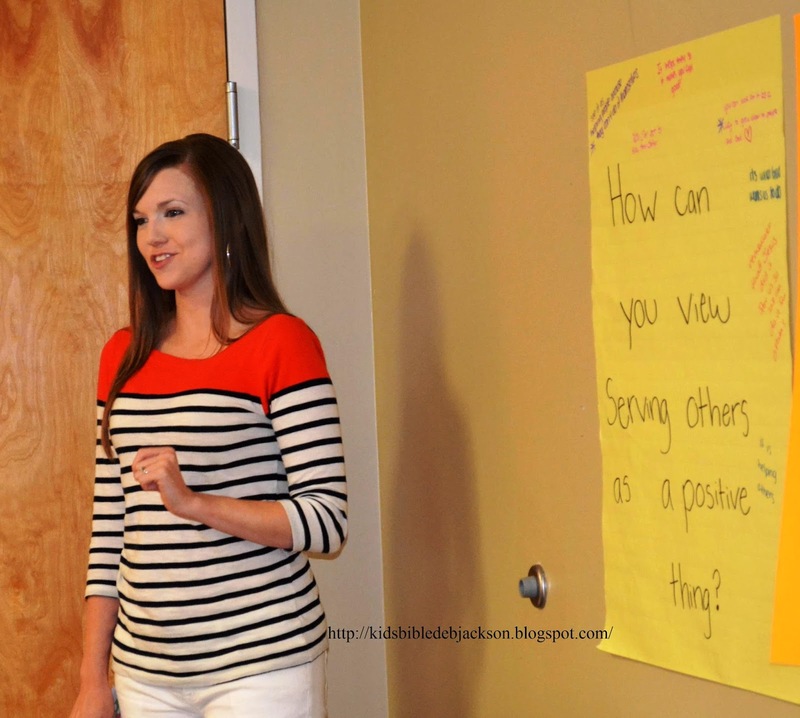 Thank you so much for making so many outstanding lessons and resources available. I look forward to exploring your site as the quarter progresses! God bless!!! Thank you Kim! I appreciate the comment and I am glad you stopped by! 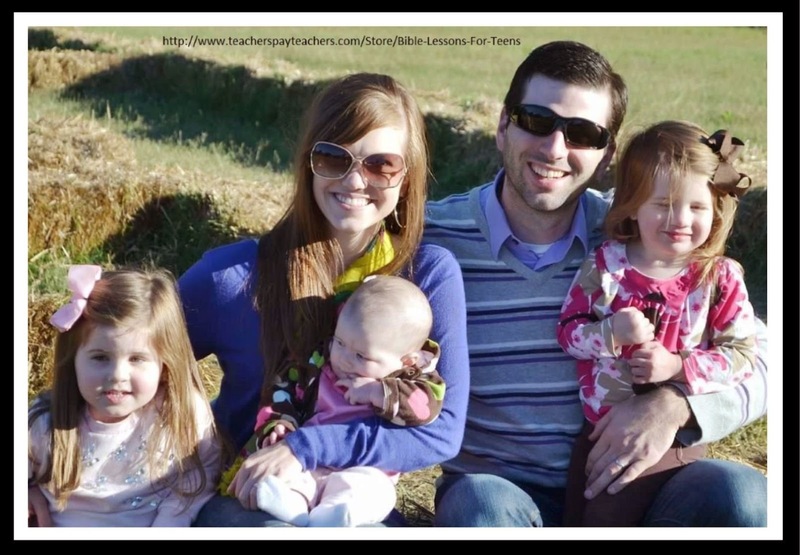 I just found your site and am planning on an "Inner Beauty" bible lesson for my daughter and her friends. Is that lesson still available? Hello, my daughter has temporarily removed that lesson to update it. I have a question for you and really appreciate it if you would send me an email @ DebbieDaveJackson81@yahoo.com with Inner Beauty in the subject line. Thank so much!